Home > Books > Gross Out! Did you know that the horned lizard squirts blood out of its eyes to scare off predators? 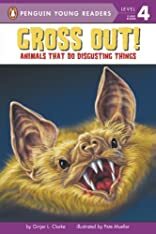 Learn more about this creature as well as the leech, the naked mole rat, the hagfish, and many more creepy critters in this sickening and super science book. 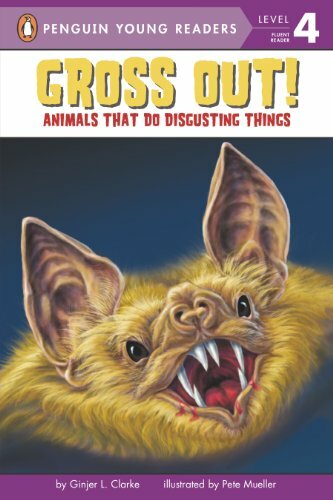 Not for the faint of heart, this revolting reader will be a favorite among boys and everyone interested in the strange and unusual!